And now it’s Spring. 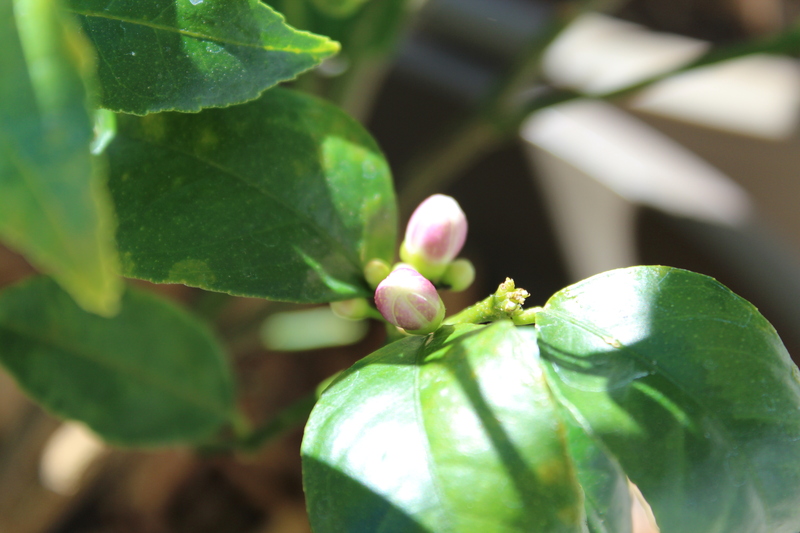 All the babies are going bonkers, flowering madly and producing fruit! 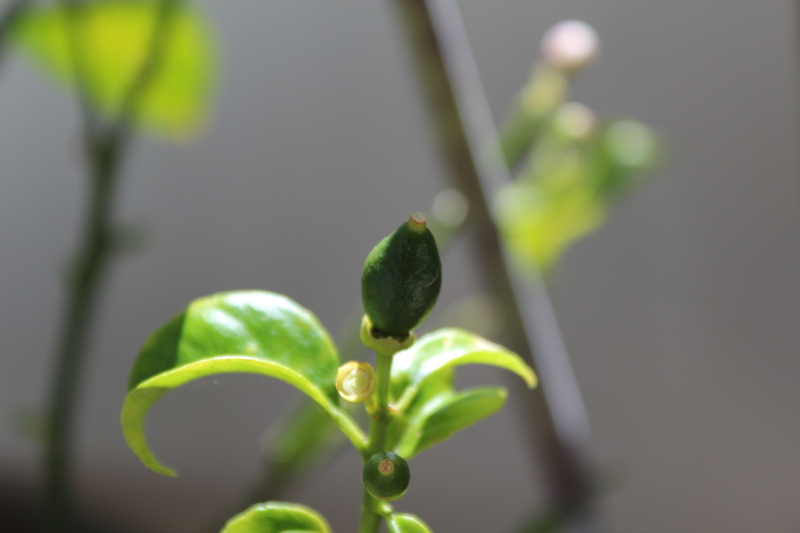 This pretty little bud turns into…. This! A wee little lemon! 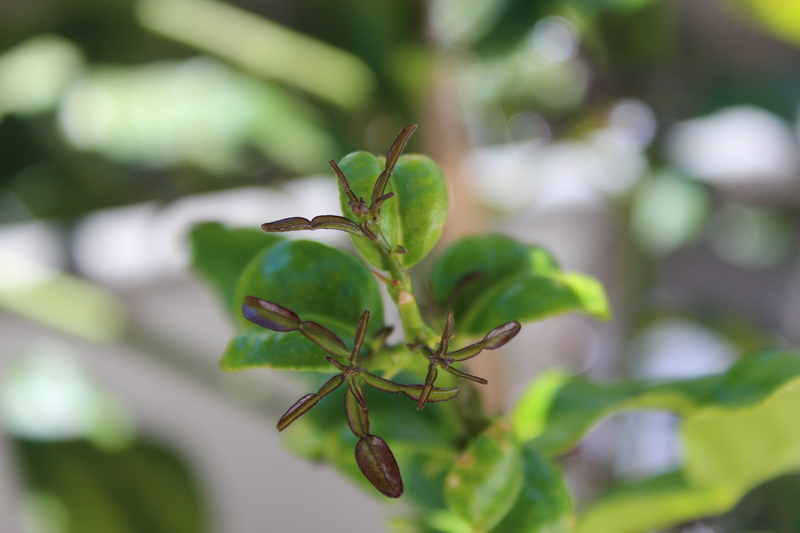 I also have a Kaffir Lime tree as I love love love Thai Curries. I have a fantastic book called The Thai Table which has the BEST recipe for Massaman Beef curry I have ever eaten. Check it out if you can, and for serious foodies; the best part about this book is the recipes for the pastes that you use in the recipes, nothing beats home made and super fresh ingredients! Anyway, the Kaffir Lime had copped a bit of a beating this year due to the leaves being used a fair bit in curries and even that is going gangbusters. So I can confidently predict there will be citrus tarts, and curry’s to die for this spring in the RunninBear and husband household 🙂 Good thing I will be running a lot to keep the treats at bay. I call running my ‘Beer Insurance’ but may have to change it to ‘Beer and Food Insurance’ at this rate…..
Reducing body weight is often a simple equation between what goes in (+) and what gets used up (-). You want a deficit between what goes in and what gets used up to lose weight. Certain factors can inhibit weight loss, but for most people it’s this little equation that can be hard to learn. When using such a simple formula, it’s become apparent to me that it is critical to eat foods that can give you a feeling of satisfaction and fuel your body rather than making a choice that leaves you unsatisfied and unable to function well. I am a serious foodie. 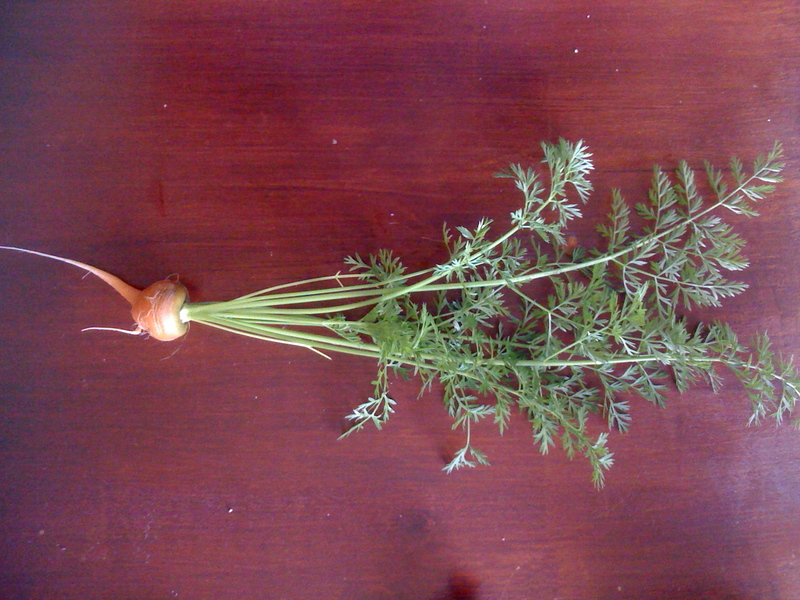 I love food, I love cooking it, I love growing it and I really really love EATING it! Eating well is one of my mantras – its on my title!! Part of my identity is associated with this great love of food. For me, to (re) learn the good eating habits that are contributing to my weight loss, I had to take stock of the eating patterns that got me to 88.8kg in the first place. Poor habits and poor food choices were the main reasons. We always ate relatively well, apart from the occasional burger binge after a big night out. We would usually rotate a series of dinners that were not so bad – there was always protein and fresh veggies, but there was a big emphasis on pasta and rice. Worst of all, I ate without any semblance of portion control. It was not unusual for me to eat as much as my husband, even when he was eating second serves. Breakfast and lunch posed more problems. As I love savoury foods, I got into a habit that whilst thrifty, was costing me a lot in terms of health and body confidence. Leftovers from those dinners that weren’t so bad were never wasted, they almost always became lunch. With the same amount of carbs. 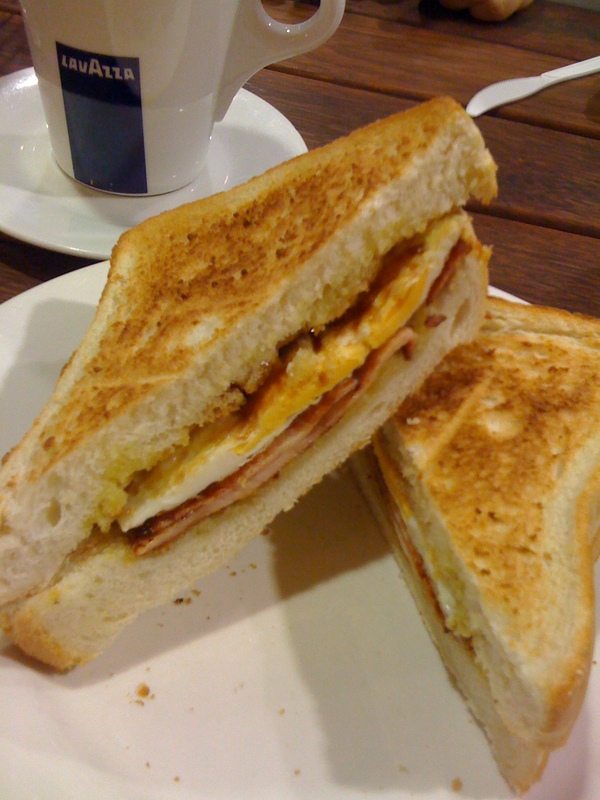 Breakfast – almost always the same, thick white toast with butter, vegimite and a big, full fat, milky coffee. We have been following meal plan suggestions from the books by Michelle Bridges -“Crunch Time” and “Losing the Last 5 Kilos”. https://www.michellebridges.com.au/shop/ Meals are now substantially healthier. We eat a huge amount of fresh veggies, lots of lean proteins and really sensible breakfasts that fuel us through the day. There is so much variety and the food really suits our tastes. We would often eat lots of Asian and Indian inspired meals in the past and we still do! Just now its not laden down with giant portions or too much carb. Eating this way brings me more energy to do the things I love, and I am losing weight! So its good to feel on track. No powders, no pills, just clean healthy food that fills me up and gives me tons of energy. I am ‘dieting’ but in my mind, I am relearning how to eat. Let me know if you have any recipes you would like to share that give a feeling of health and energy! I have modified it a bit to my taste (we substitute Lime juice and Olive oil with White Balsamic Vinegar to make a dressing)…. Sometimes we add some parmesan cheese, only a tiny bit though and crush it at the same time as the walnuts. 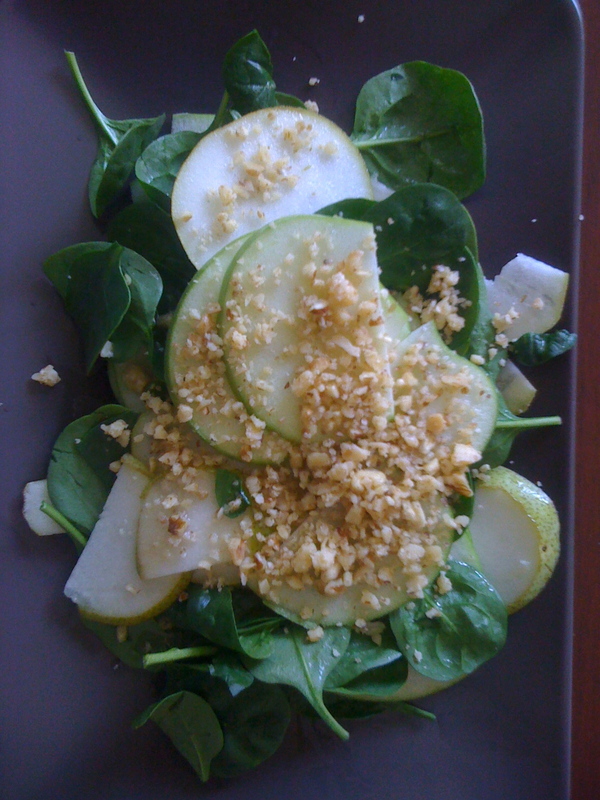 Place the spinach leaves and pear onto the plate, sprinkle the walnut and parmesan if you are using it over the top, then drizzle the white balsamic over it. Forgive my ignorance, not sure how widespread this is. 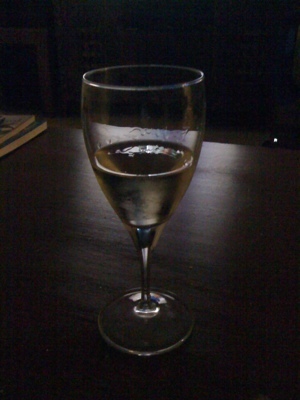 In Australia, it’s not uncommon for people to abstain from alcohol for the month of July. I had a good crack at it, as it coincided with our decision to begin eating more healthily. I must admit, a few sneaky drinks may have been imbibed, but only one at a time (and only twice during the month!!). But as we all know, its AUGUST. So in celebration of it not being Dry July anymore, here is my Viogner which I will sip whilst I watch super fit athletes compete in the Olympic Games. 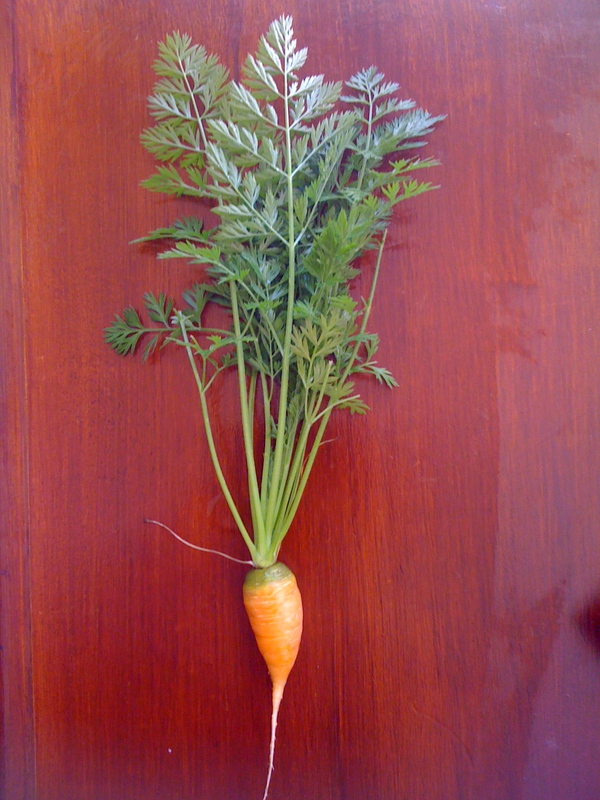 This is the first carrot I have ever grown, I know its ridiculously small but its too cute and it tasted amazing!!!!! 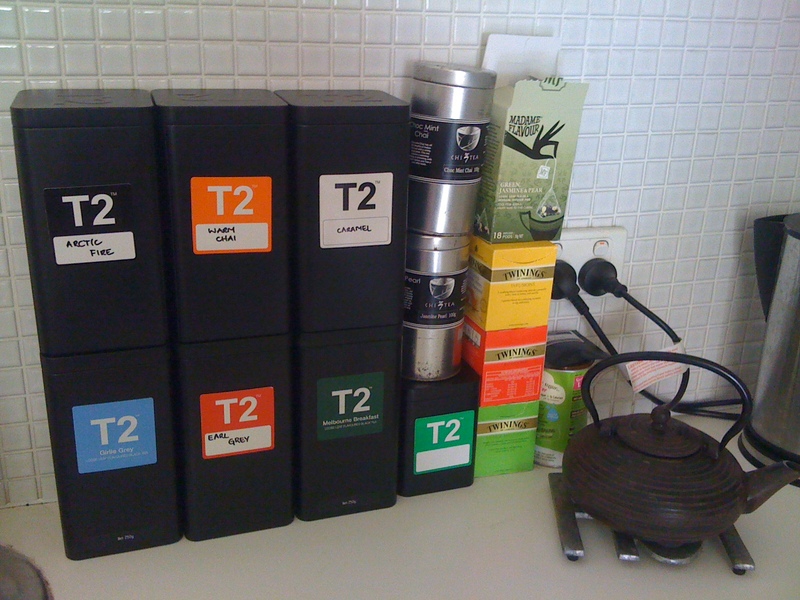 In other small but tasty news, check out my tea obsession collection. I love tea, especially as it keeps me warm whilst Im toiling away on the thesis. Happy days ahead! Is this too much? Nah, variety is the spice of life! Im planning a run tomorrow am, with my bf. The blister from my orthotics has healed so I am raring to go. Deets soon.